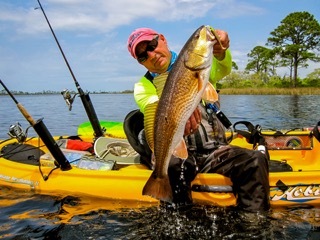 Coming out of the recent Outdoor Retailer trade show, most in the paddlesports industry are now aware that Spring 2014 will expand Sperry’s performance water-shoe product line to it’s largest offering yet. Sperry has been producing performance water shoes since Paul Sperry introduced the Authentic Original in 1935. That shoe is obviously better known as a fashion shoe now and most people forget, or don’t know, that it was the original performance boat/water shoe. Sperry has been elevating their performance line over the years with generations of innovation and is applying that technology to footwear for all people with a passion for paddlesports. No longer just for the traditional boatman (or boat-woman), Sperry is applying its technology and quality into both versatile and sport-specific products. 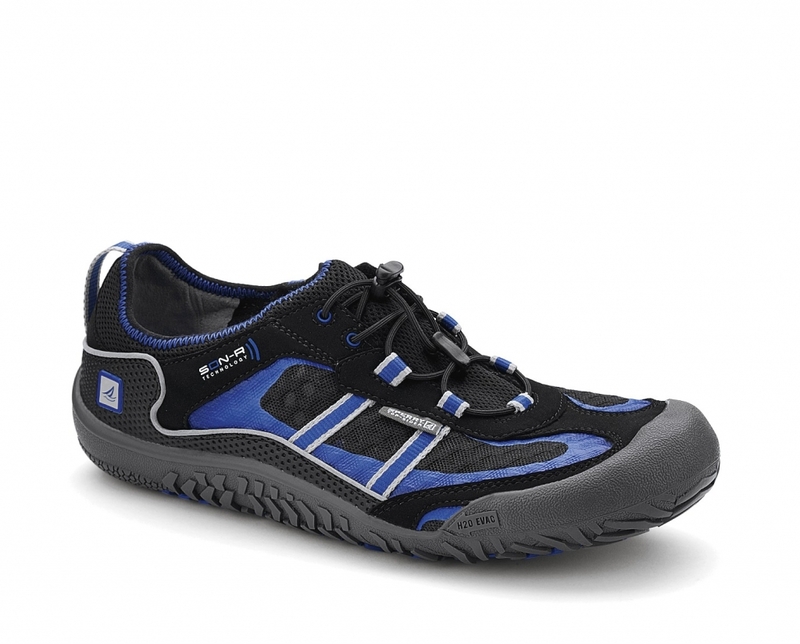 •	H2O Escape – A true do-it-all water shoe that is perfect for any activity in, on or around the water. Excellent drainage, quick drying uppers and easy on and off make it excellent for travel and all-day wear as well. •	Ricochet – A performance shoe featuring Sperry’s newly updated SON-R technology (calling it SON-R 2.0). This shoe will be a favorite of dedicated paddlers. It features an ergonomic, minimalist fit with a lugged SON-R outsole that will provide great traction on a variety of surfaces, but most importantly while moving around and in the water. SON-R is designed to allow paddlers to “see with their feet,” whether atop a SUP board, walking on slimy river rocks or portaging with paddle and boat in tow. •	Women’s Chime – Fashion meets function for the ladies with the Chime. SON-R technology in the sole to allow for performance-level traction with hip styling in the upper so that she’s not embarrassed to cruise town. Check these water shoes out here.